Previously, we heard a report that Samsung Galaxy Note 4 managed to sell 4.5 million units in the first month, which are 500,000 short of the sales of its predecessor. According to Samsung’s Senior Vice President, Kim Hyun-joon, Samsung Galaxy Note 4 is selling better than its predecessor in North America and Western Europe. It could be due to the limited availability (it was available in China and Korea for most part), but now the handset is available in major markets across the globe, and it seems the things have changed, at least in the western markets. Things may improve in the coming months during the holiday season in the western markets. Samsung Galaxy Note 4 rocks a 5.7-inch display sporting a resolution of 2560 by 1440 pixels, and features a Qualcomm Snapdragon 805 SoC clocked at 2.7GHz with 3GB of RAM and 32/64GB of internal storage. Users also get microSD card support of up to 128GB in case they require more storage. The handset also features a 16MP camera with smart optical image stabilization, a 3.7MP front-facing camera, a 3,220 mAh battery and runs Android 4.4.4 KitKat as its operating system. 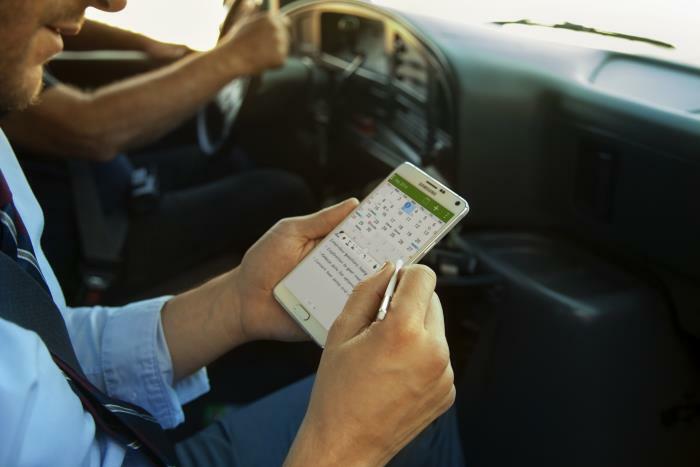 Are you a proud owner of the Galaxy Note 4? Share your thoughts about the device using the comments below.